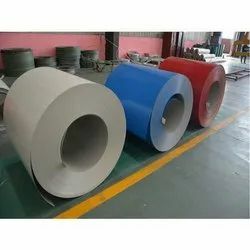 Providing you the best range of galvanized roofing sheets, galvanized hot rolled coil, gp sheet coil and 1 mm color coated coils with effective & timely delivery. Impeccable range of thickness, width, colours and profiles. A precision finish that is uniform in colour, gloss, texture and film thickness. 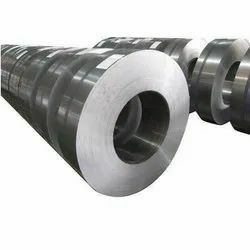 We are a unique entity in this industry, actively engaged in offering a premium quality array of GP Sheet Coil. 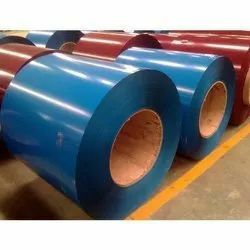 We offer 1 MM Color Coated Coils, available in different colors, we offer these Color Coated Galvalume Coil in various thicknesses and lengths.